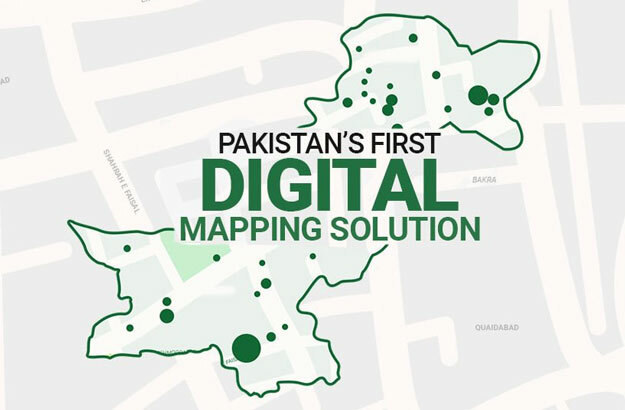 TPL Trakker Ltd, a tracking solutions provider, launched on Monday country’s first indigenously developed digital mapping solution. With close to a million housing addresses, TPL Maps claims to have approximately 1,000 3D building models and 300,000 kilometers of road network mapped across the country. According to a statement, TPL Maps has 1.5 million points-of-interest (POIs) – the “highest number of POIs any mapping service in the country has”. 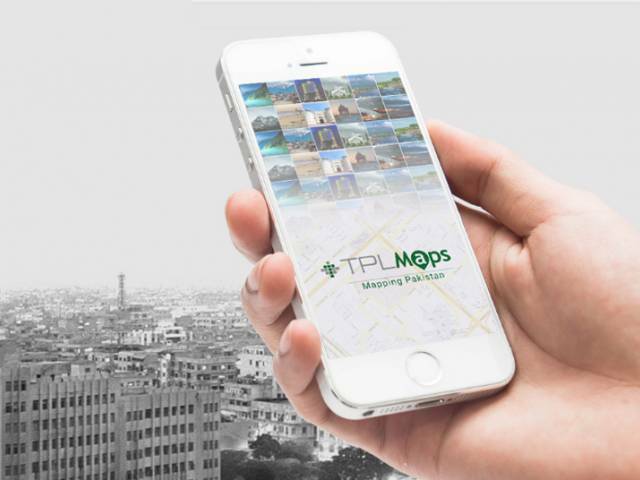 Created using state-of-the-art technology, the TPL Maps app provides real-time intelligent routing, live traffic updates, turn-by-turn navigation options and smart search, among other features. 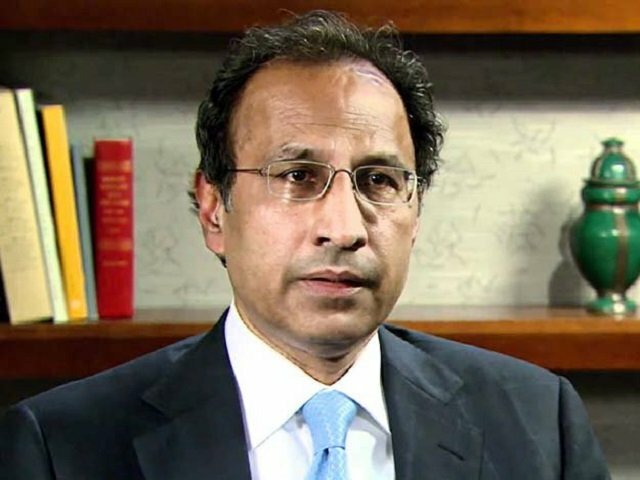 “TPL Maps have been developed indigenously and these localised mapping solutions will provide a holistic navigational experience to people all over Pakistan,” said TPL Maps, Ali Jameel, CEO TPL Trakker Ltd.
Interestingly, TPL has included the entire Kashmir region as part of Pakistan.